Established in 2012 Stone Mills Cleaning Services provides high quality, efficient and trust-worthy residential cleaning services to clients in Kingston, Napanee, Stone Mills, Loyalist Township and South Frontenac. As a result of its focus on service excellence, personalization, and valuing its staff the company is growing rapidly. 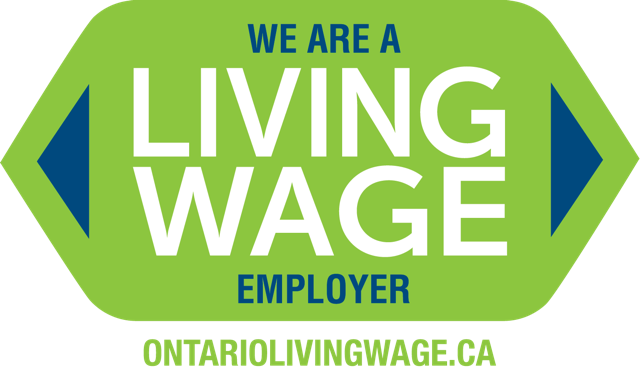 Already a Living Wage Employer the company joined Sustainable Kingston's Green Economy program to strengthen its existing environmental commitments and support local climate action.